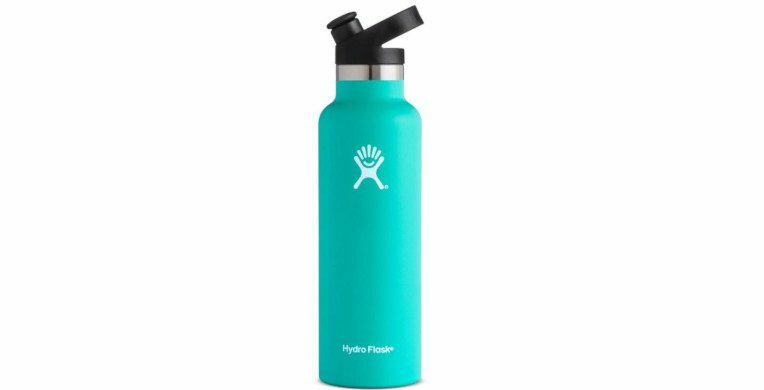 Hydro Flask Standard-Mouth Vacuum Water Bottle with Sport Cap – 21 fl. oz. TempShield double-wall vacuum insulation keeps contents cold up to 24 hrs. or hot up to 6 hrs.